Milo Ventimiglia attends The 75th Annual Golden Globe Awards at The Beverly Hilton Hotel on January 7, 2018 in Beverly Hills, California. Ventimiglia has been named 2019 Man of the Year by Harvard University's Hasty Pudding Theatricals. 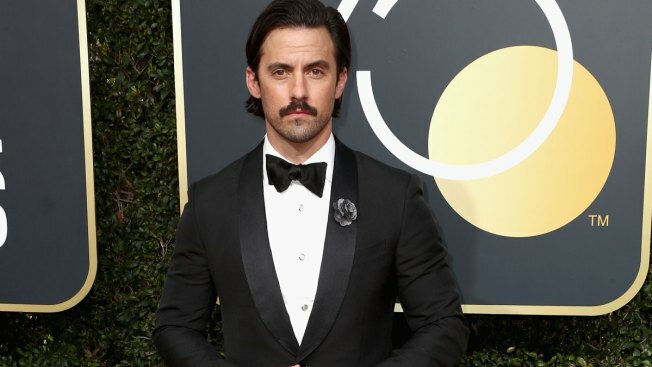 Milo Ventimiglia, who stars in the award-winning hit television drama "This is Us," has been named 2019 Man of the Year by Harvard University's Hasty Pudding Theatricals. The oldest theatrical organization in the U.S. announced Wednesday that Ventimiglia was selected because he has made "significant impressions on television and film." Ventimiglia will then attend the opening night of Hasty Pudding's latest production, "France France Revolution," its first to feature women in the cast.